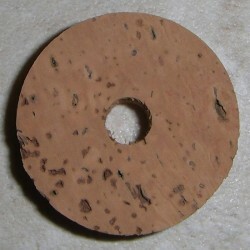 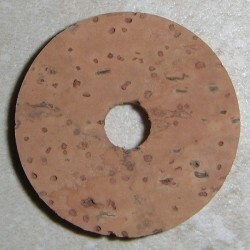 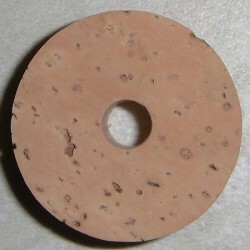 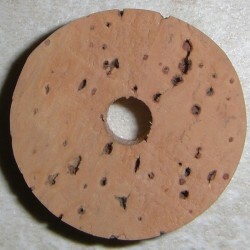 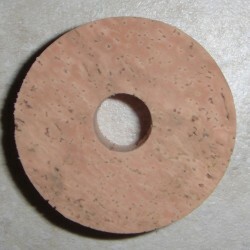 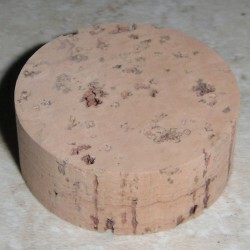 Natural cork in many grades and sizes. 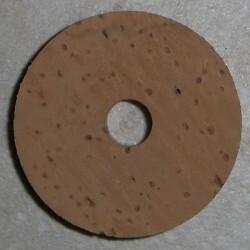 Natural Cork There are 9 products. Flor Grade Cork Rings 1/2"
Extra Grade Cork Rings 1/2"
A Grade Cork Rings 1/2"
Extra Grade Cork Rings 1/4"